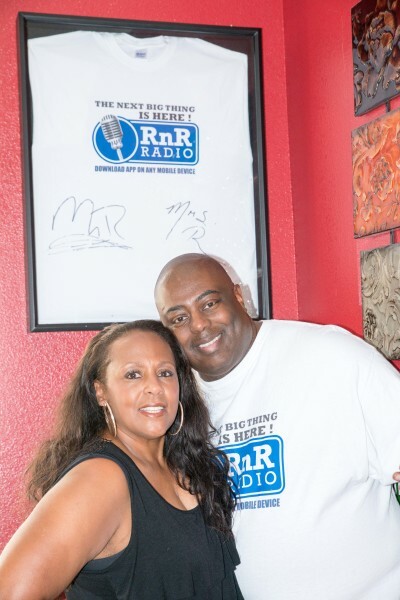 Mr. and Mrs. R are the Best Couple Tandem Radio Personalities in the business. They are more than just On-Air Personalities, they are Entertainers. They love to entertain people and have fun while they are at it. "We Are Looking For The Next Big Star"